estate house and neglected grounds, they built a dream team to help them. “Our wines tell the story of this place, and the hacienda does, too,” says Andrew Mariani, who alongside his brother Adam are fourth-generation California farmers and owners of Sonoma’s “cool-kid” winery, Scribe. 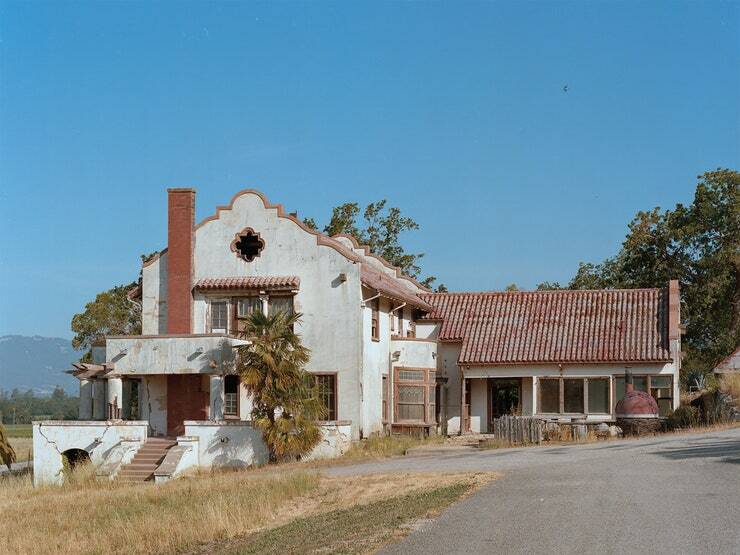 The Hacienda refers to the property’s 19th-century estate house that stood crumbling, abandoned for the past 20 years, at the end of an allée of palm trees shooting off Napa Road in Sonoma, with Moon Mountain looming large in the background. 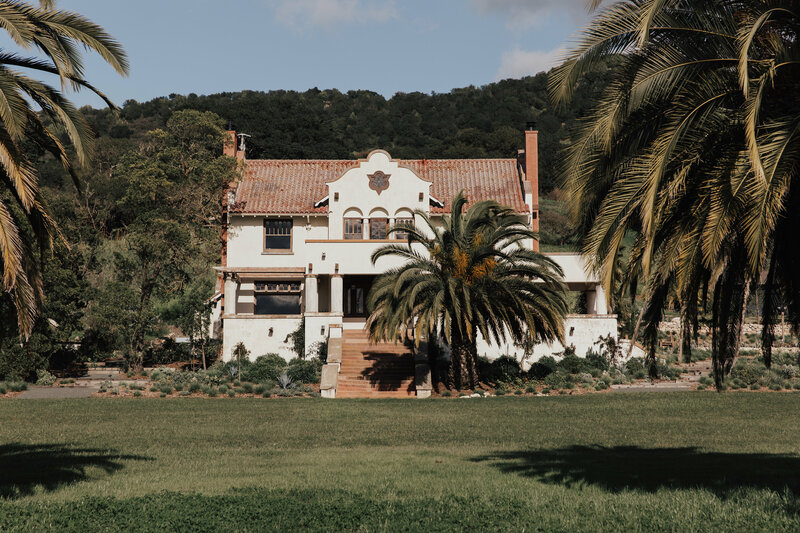 After playing house with years of impromptu parties for family and friends “brave enough to enter,” the brothers decided it was time to breathe new life into the structure that had inspired their craft—and uphold its history in a manner akin to their sustainable winemaking.